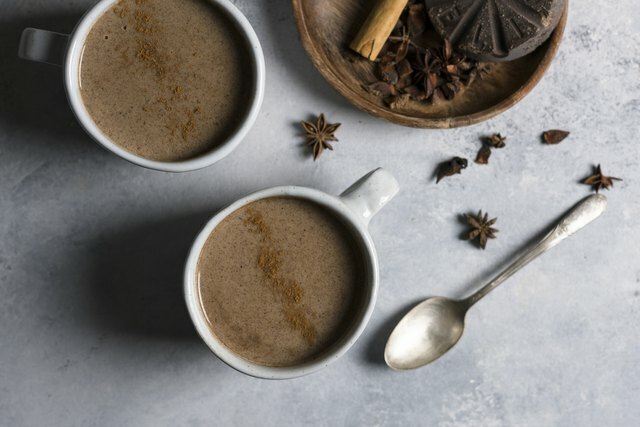 Having grown up in a family with a strong Mexican heritage, champurrado has been a favorite drink of mine since childhood. And while it might occasionally be referred to as Mexican hot chocolate, it’s nothing like just adding a few extra spices to the well-known warm, chocolatey drink. Instead, champurrado is a rich, wonderfully textured drink that’s made using a different process altogether. 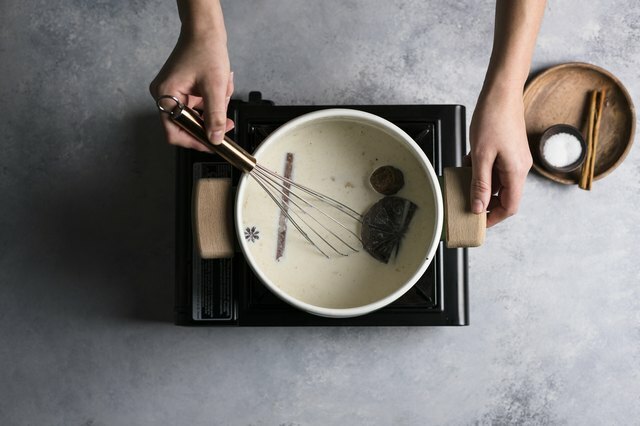 Usually, you begin with a mixture of spice-infused water and maseca (prepared corn flour) to create a thick substance that serves as the base for the drink. From here, champurrado starts to take fuller form as milk, Mexican chocolate, vanilla and panela (unrefined cane sugar) are introduced into the mix. 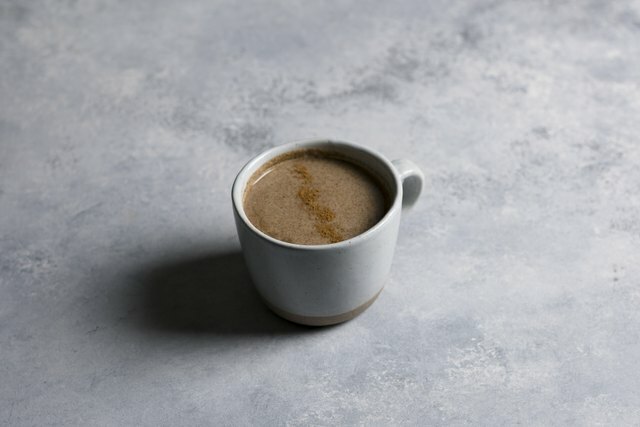 The result is a thoroughly enticing beverage that takes chocolate, cinnamon and even a hint of corn and brings them together in a totally unexpected way. Return the saucepan back to low heat and gradually whisk the maseca into the water until it becomes smooth and no lumps remain. Remove the spices prior to whisking in the maseca if they seem to get in the way. Simply add them back to the pan once the milk has been whisked in. Increase heat slightly and whisk in the milk until combined. Next, add the vanilla, salt, Mexican chocolate and panela, stirring occasionally until melted. 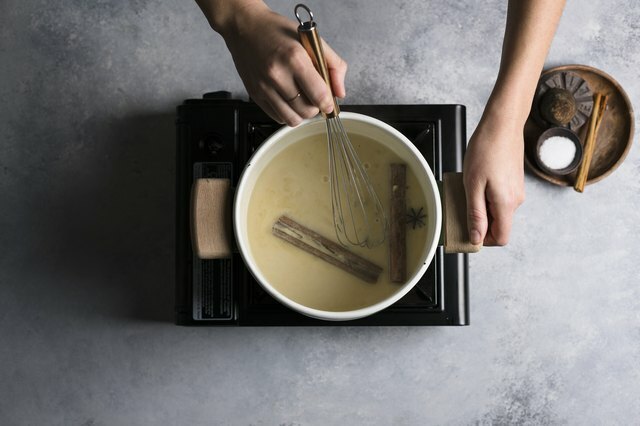 Once the chocolate and sugar have melted, increase heat again slightly and allow the mixture to come up to a gentle simmer. Let the champurrado simmer for about 5 minutes, or until it has a thick, gravy-like texture. This drink should be thick, although feel free to add a little extra water or milk, if a thinner texture is preferred. Serve hot with a light dusting of cinnamon, if desired. 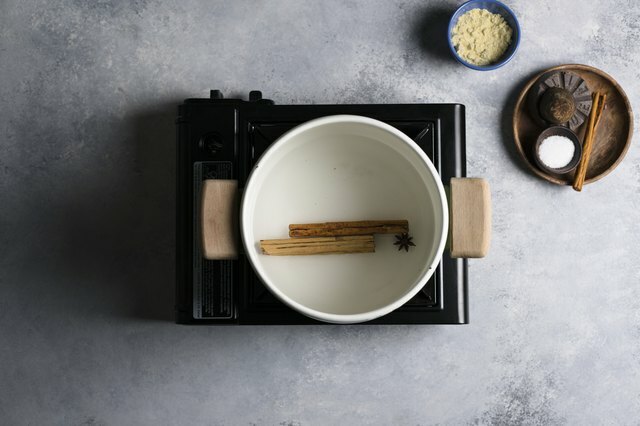 Sometimes the cinnamon sticks will break apart, so if possible, strain the champurado before serving. This will ensure a smooth drink.